The vertical drop from summit to base is 820 ft. 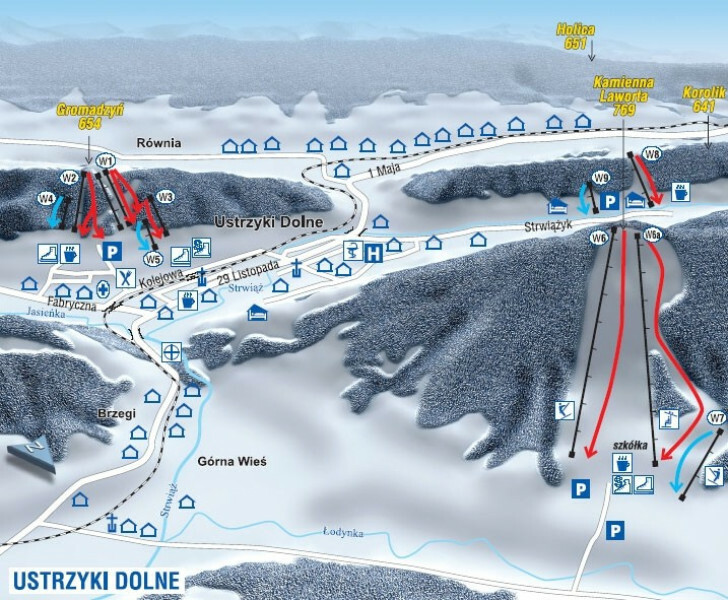 The average difference in altitude between base and summit of Ski Resorts in Poland is 1184 ft. The high point of the ski resort is located at an elevation of 2789 ft. 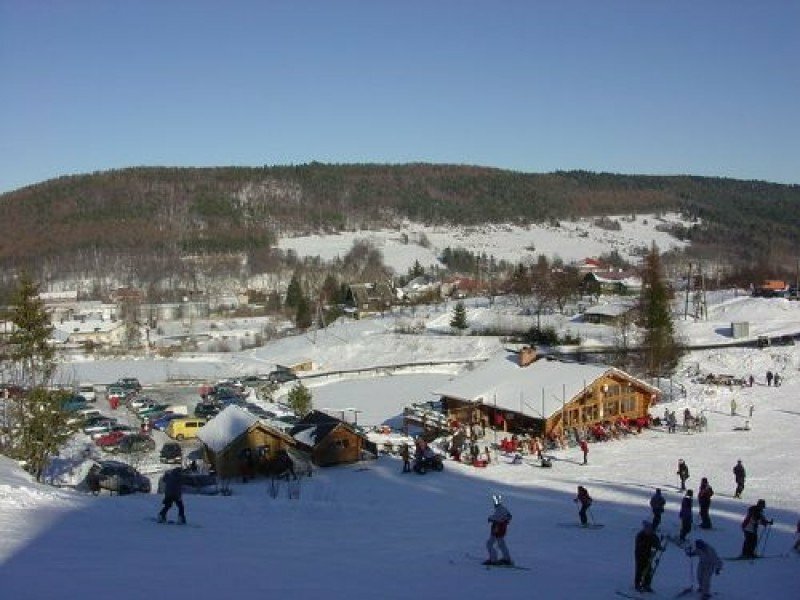 It is among the 10 most family-friendly ski Resorts in Poland. Snow coverage is usually best during January, offering an average snow depth of 39 " at summit elevation and 12 " at the base. 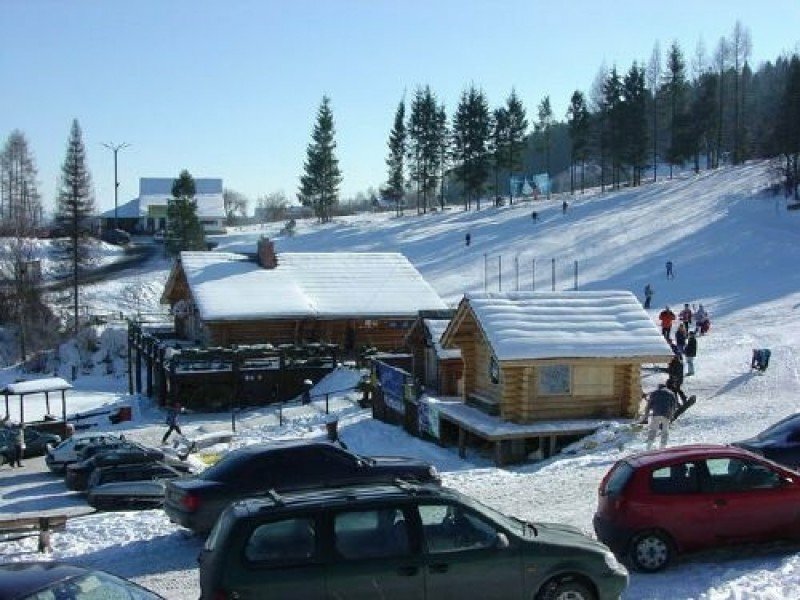 Laworta ski area is located in Ustrzyki Dolne in the Carpathians. 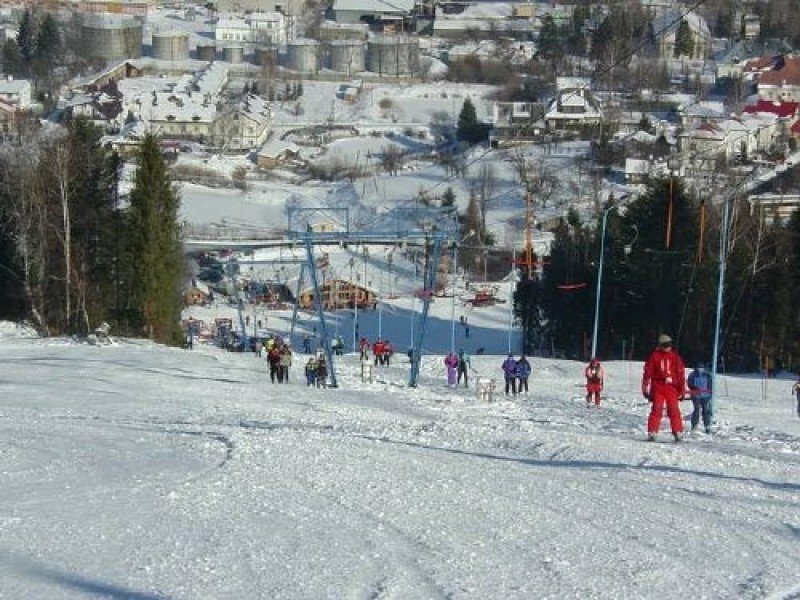 The area provides a chair lift and two rope tows that lead to two long runs and one smaller practicing run. 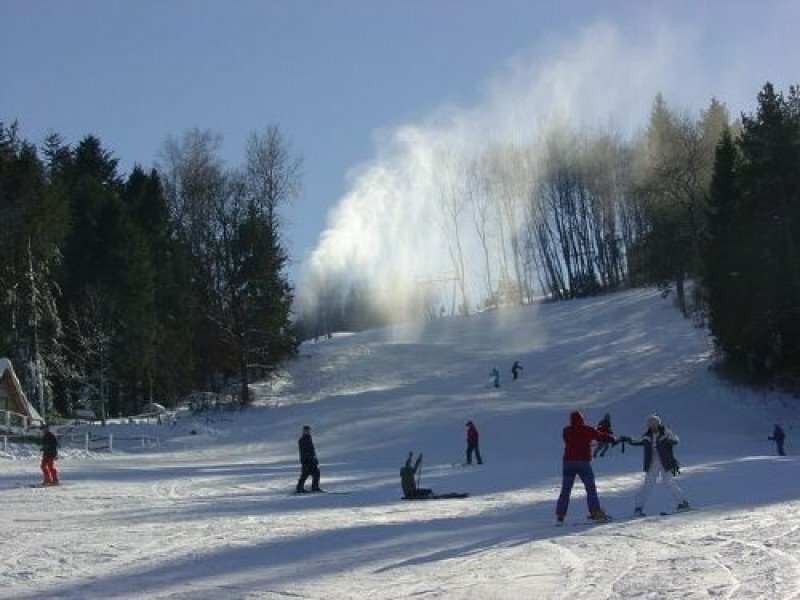 All trails are snowed with a snowmaking system. 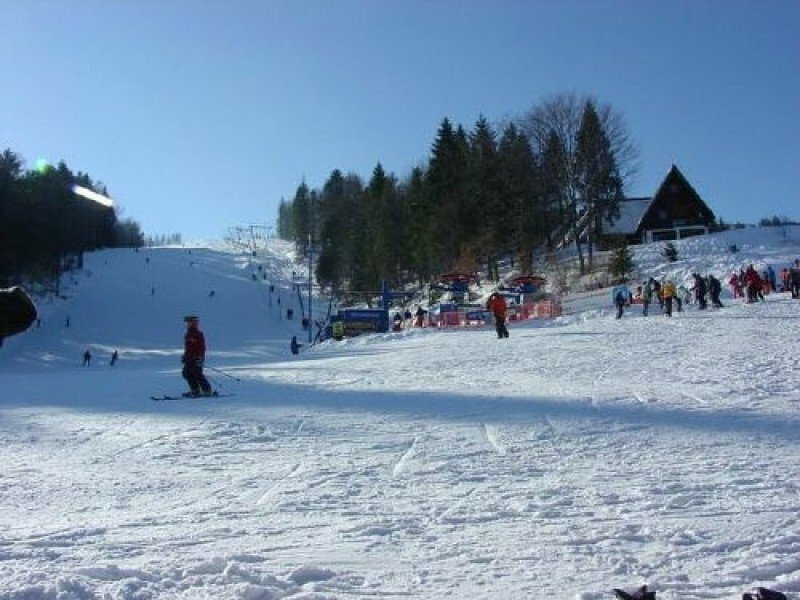 In addition, there is the possibility of skiing in several small ski areas in Laworta´s proximity. 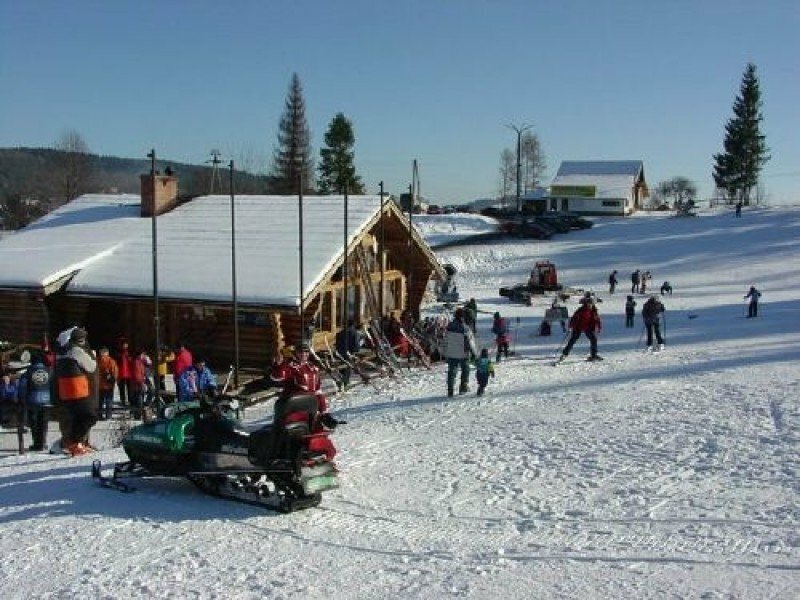 As the ski area is rather small it is most recommendable for families with little children and beginners.